MINNEAPOLIS, Minn. – Snap Fitness, the world’s fastest-growing franchisor of state-of-the-art 24/7 express fitness centers, announces the appointment of Wes Tang as Director of International Business Development. Tang, who most recently served as International Business Development Director for Red Wing Shoe Co., will be charged with furthering the growth of the Snap Fitness brand in foreign countries. The hiring of Tang comes on the heels of Snap Fitness announcing the expansion of Snap Fitness to the UK. Paramjit Rakar and Harjeet Dhillon have signed an agreement to open three locations in Great Britain, the first of which will open by the end of 2010. Tang’s impressive resume is highlighted by more than 20 years of experience in the international business markets. He excelled with Red Wing Shoe Co., successfully engineering the turnaround of the Pacific Rim into one of the most profitable regions in the International division for the company. Tang was also an International Operations Consultant for Dairy Queen where he was charged with developing the brand throughout Japan, Thailand, Indonesia, Singapore, Philippines and Hong Kong. 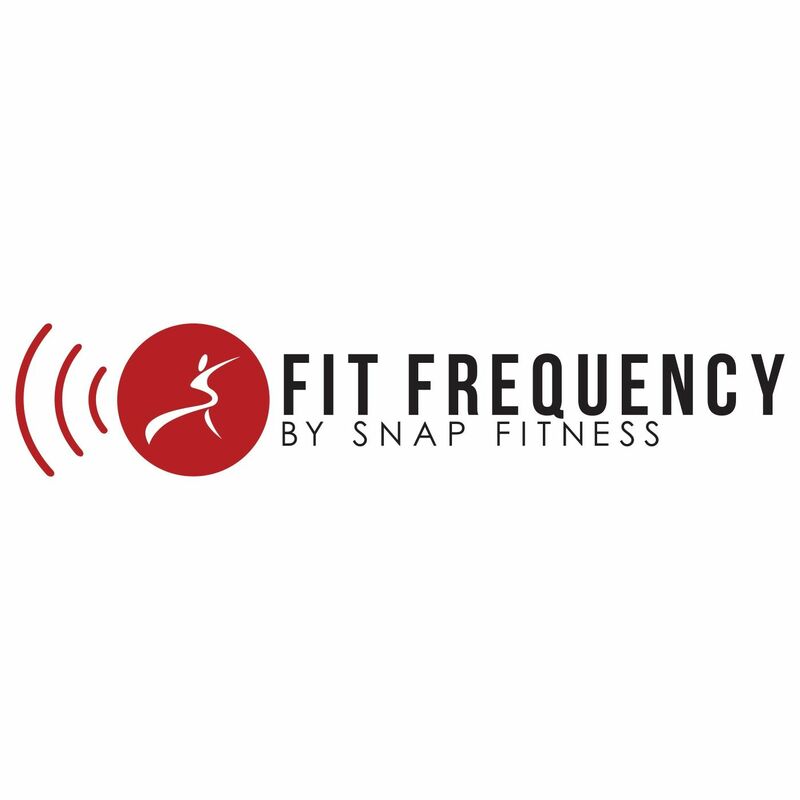 Named the 16th fastest-growing private company in Inc. Magazine's prestigious 2009 Inc. 500 ranking, Snap Fitness is experiencing phenomenal growth with more than 2,000 locations sold worldwide and some 30-40 new stores added monthly. Founded in 2003 by CEO Peter Taunton, the Minnesota-based franchisor offers compact, state-of-the-art, 24/7 express fitness clubs that emphasize fast, convenient and affordable workouts in neighborhoods across America and worldwide. For more information or to learn how to open a Snap Fitness Franchise, please visit www.snapfitness.com.